If you’re planning to get a Yorkie as a pet, you might want to learn a few things about the breed first. Here are some exciting things as they were identified by the Canadian Kennel Club. Other things, from choosing the right dog food for Yorkies to how to train a Yorkie, can be learned from our other guides, as well. While it may sound a little on the nose, it must be mentioned that the now famous moniker was taken from the name of the place where Yorkies were bred for the first time in history. Today, Yorkies are considered the ideal choice for show rings, but their initial job was far from the glamor they know today. 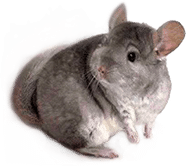 The breed was made to be small enough so that the dogs could hunt down mice in cotton mills and coal pits. Rat-killing contests were often organized by miners, using these dogs. During the 19th century, fashionable ladies of the time took a liking to the small breed of dogs, and from that point forward, the Yorkshire Terrier became much more accustomed to the atmosphere of fancy salons, rather than that of coal mines. 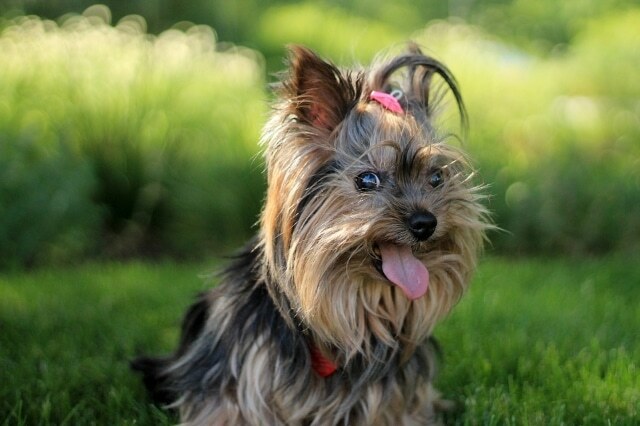 When they were used as mice hunters, Yorkies could weigh up to 15 pounds. However, today, you will feel hard-pressed to find one specimen weighing more than 3 pounds. Despite their weight, they tend to suffer from bone and joint issues as they age just as much as any other dog, which is why you might want to consider alleviating the pain ensuing from old age with a bit of glucosamine, chondroitin, and type II collagen. The beautiful coat of a Yorkshire Terrier is quite unique. The coat close to the skin is steel blue, while the hair that grows long on top of it is a golden tan. You will hardly find a dog that is friendlier than the representatives of this breed. Yorkies are willing to please and make excellent companions. Don’t expect the floor length coat in puppies. As the dog ages, so does the coat, and only in mature dogs, you will see that long coat you might have admired in pictures. 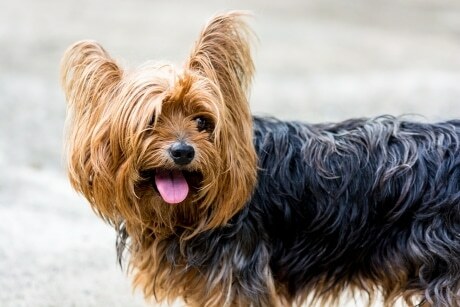 The long hair on the head will tend to get in the Yorkie’s eyes, so a good idea would be to bring it up and tie it in a knot, to avoid problems. Puppies do not have the same coat as their parents the moment they are born. They are born with a black coat that is marked by tan areas, and their coat will progressively change as time passes. The intelligent look in a Yorkie’s eyes is also given by how the eyes are set, in such a manner that they always look forward, which is only appropriate for this small, but valiant breed. If you enjoyed doing a bit of extra reading on this particular breed, perhaps you’d like to find out more about symptoms of dog poisoning, what Leptospirosis is and how it can affect dogs, or the ways you can tell whether your dog has fleas.